At Bellissima Weddings & Event Management, our goal is to help you design and build your dream wedding or event and make the whole process easy and enjoyable for YOU. 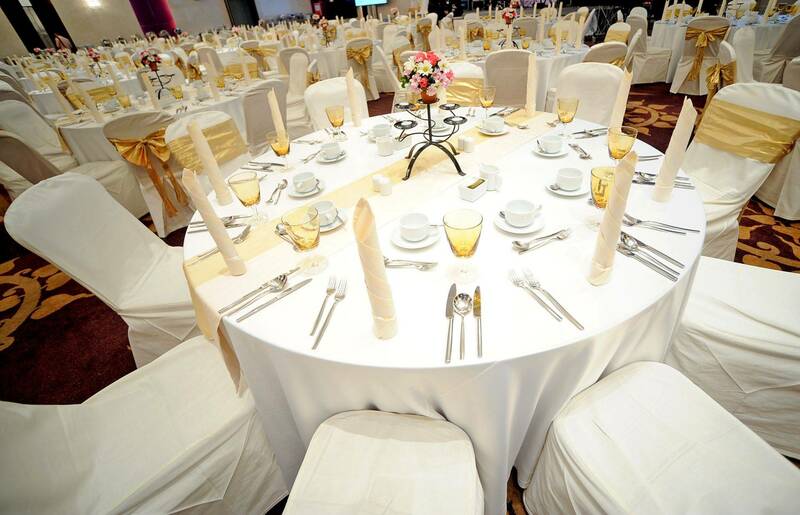 We are a full-service Wedding and Events Management company, with a wide range of experience and expertise. Let us help you with complete Wedding Planning co-ordination, or customise to suit your needs with a variety of packages available. Bellissima Event Management can cater for anything, regardless of the size of your event. 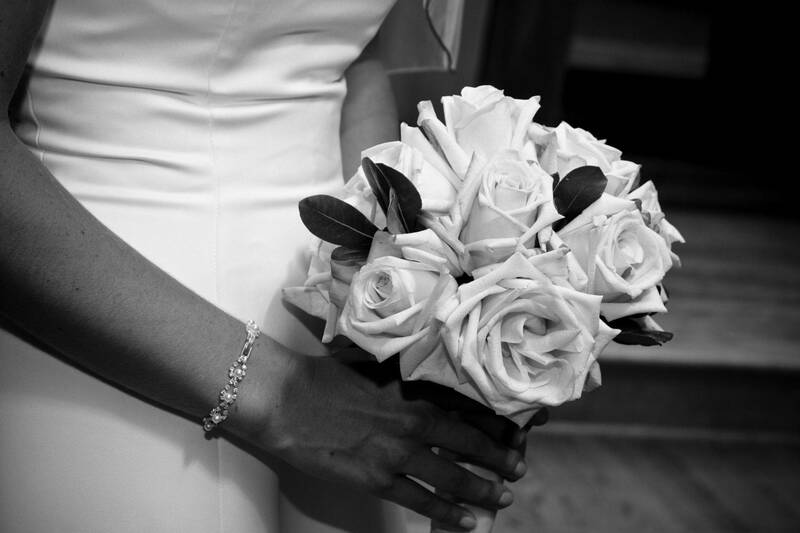 With over 10 years' experience in event management, who better than Bellissima to make your memorable moments magical! Our excellent reputation and long list of satisfied clients attest to our attention to detail, clear communication, honesty and integrity. Just ask for our client reference list. With our vast database of approved wedding venues, your perfect day is just an email away. 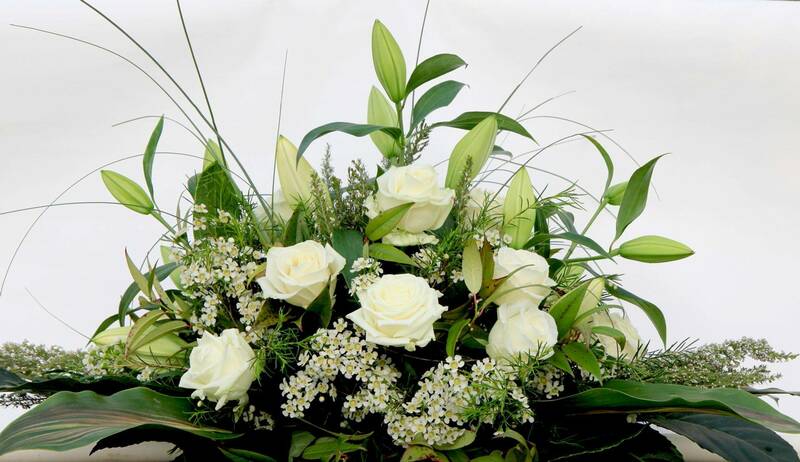 We work closely with our suppliers to ensure you get the best service and rates available. Bellissima can take care of every detail of your day, so all you have to do is smile!